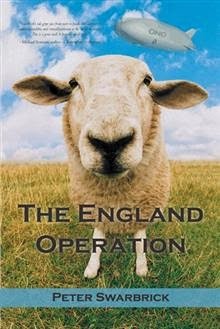 The England Operation by Peter Swarbrick Book Blast – Win a $25 Amazon Gift Card! In the year 1141, civil war rages in England. Robber barons pillage and loot, while rampaging armies terrorise the countryside. But never fear: the peacekeepers are coming. The Organisation of Nations of the World (known in Latin as ONO) launches the England Operation to sort everything out. In this world-turned-upside-down satirical take on the peacekeeping industry, rich and powerful African businesswomen and politicians collude with Norman overlords to steal England’s most valuable natural resource—sheep—as the hapless international troops who are supposed to stop the war sink ever deeper into the swamp of violence and corruption that is twelfth-century England. 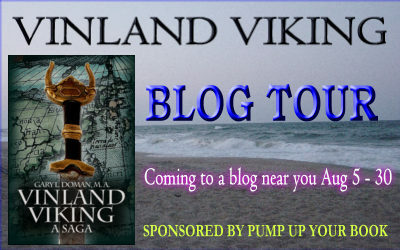 Join Gary L. Doman, author of the Christian historical fantasy adventure novella, Vinland Viking, as he tours the blogosphere August 5 – 30, 2013 on his first virtual book tour with Pump Up Your Book! 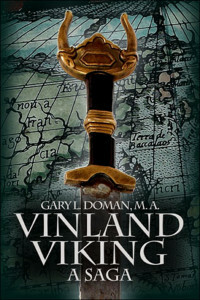 The novella Vinland Viking is an epic fantasy-adventure, set at the time of the conversion to Christianity of Iceland and Greenland, about a young Northman who longs to lead the storied life of the pagan Vikings. His opportunity comes with Leif Ericsson’s exploration in North America, but his fortunes change in a way and by a means that he could never have anticipated, and which will thrill the reader. 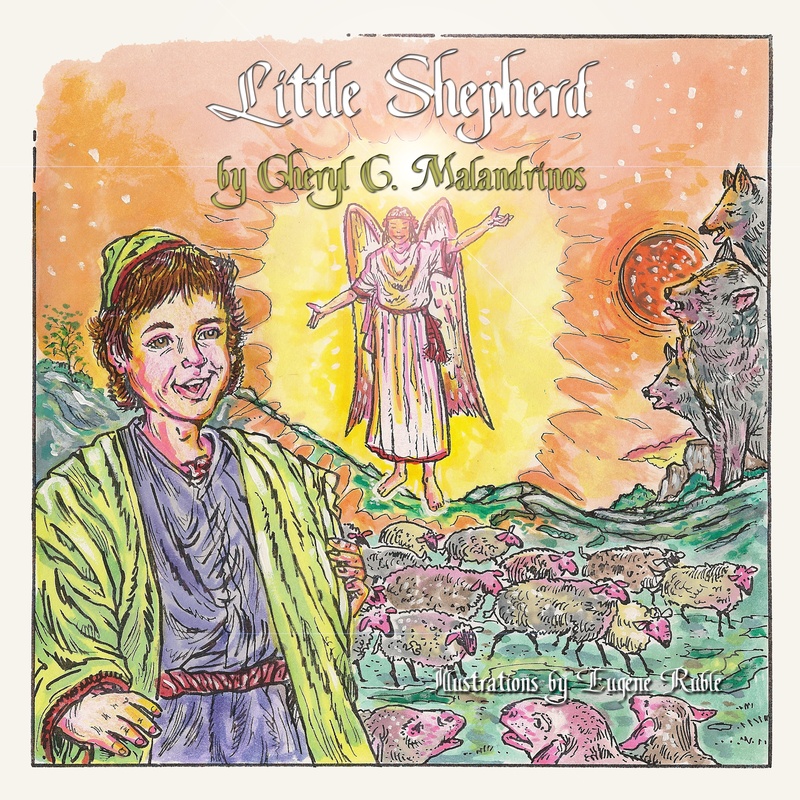 Gary L. Doman, whose (pen-)surname rhymes with “roman”, the French word for “novel”, was born in Syracuse (New York) and has spent the majority of his life in Connecticut. He has degrees from Fairfield University and the University of Connecticut. He has developed an interest in just about everything, especially history, geography, religion, language, and the natural world. He began writing as a child and has never really stopped, although he does periodically need to eat and sleep, and also devotes considerable time to his other creative and intellectual endeavors; these include his “weblog” the Doman Domain and one of the items of interest found there, namely, “The Best Comic Strip Ever!”. Further, he has taught himself to sing and founded his own political philosophy. His greatest accomplishment may be remaining humble despite the preceding! C.W. 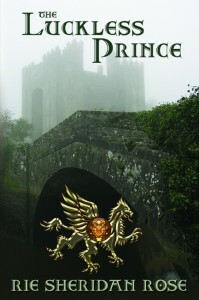 Gortner is touring from June 13 – 24, 2011 with his historical novel, The Confessions of Catherine de Medici. Catherine de Medici was one of history’s most powerful women. She has been called brilliant and bold, but was also known as a vengeful Italian Jezebel who resorted to murder to protect her family’s throne. Was she the ruthless queen who led France into an era of savage violence? Or was she the passionate savior of the French monarchy? 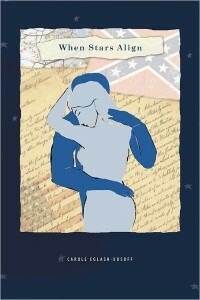 Originally published in hardcover in 2010, C.W. Gortner’s novel THE CONFESSIONS OF CATHERINE DE MEDICI (Ballantine Trade Paperback; On Sale: May 24, 2011) challenges the dark legend surrounding Catherine de Medici, revealing her tumultuous youth as a papal pawn; her gift of second sight; her courageous fight to save France; and her secret passion for a man she is fated to destroy. The last legitimate descendant of the illustrious Medici line, Catherine suffers the expulsion of her family from her native Florence and narrowly escapes death at the hands of an enraged mob. Married to a French prince, eventually a queen in name if not in her husband’s heart, she strives to create a role for herself, aided by her patronage of the famous clairvoyant Nostradamus and her own innate gift as a seer. But in her 40th year, Catherine is widowed, left alone with six young children as regent of a kingdom torn apart by religious discord and the ambitions of a treacherous nobility. Visit C.W. Gortner online at www.cwgortner.com. 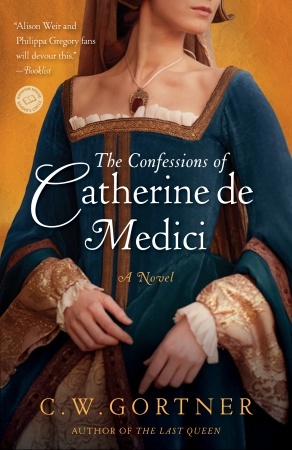 If you would like to review The Confessions of Catherine de Medici, please email us by clicking here and filling out the form or emailing Cheryl Malandrinos at cg20pm00(at)gmail(dot)com. Deadline for inquiries is May 20, 2011 or until the tour is filled. Forbidden love during the battle for independence is what historical fiction fans will find in Faith and Honor, Book 1 of the Honor Trilogy by Robin Maderich. On the ride home to Boston, beautiful, red-headed widow Faith Ashley is assisted by a strong and elegant man in a dusty tricorne hat. Little does this dedicated patriot know, Mr. Irons is an officer in the British Army. By rights they should be enemies; but their hearts are drawn to each other. As the battle for independence looms on the horizon, Faith and Fletcher Irons struggle to make sense of their feelings while still holding fast to their beliefs. What does loving the enemy cost? And can their love survive the rebellion? Author Robin Maderich brings Colonial Boston alive for readers in this moving, romantic story of forbidden love. Maderich’s attention to detail, knowledge of the era, and her ability to develop complex and fascinating characters, are woven together to create a poignant tale of a man and woman who stand on opposite sides of a conflict. This eloquently written story that captures the fashion, the language, and tense situation of Colonial Boston is sure to be a hit with historical fiction fans. Faith is a strong, determined patriot, and Fletcher, believing that the British must squash the rebellion, continues to perform his duty despite his feelings for Faith. He is certainly an honorable hero. Other memorable characters are Ezra Briggs, a lawyer and loyalist who has known Faith for many years, and British Lieutenant Brian Upton, a fellow officer and good friend of Fletcher’s. 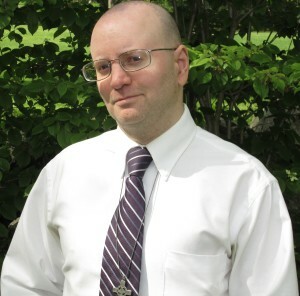 John Colton, Faith’s father who lives in Longmeadow, will certainly leave an impression on readers, as will Elizabeth, Faith’s servant and fellow patriot. This reader was totally captivated by Faith and Honor. The mingling of fictional characters with historical figures and events is so well done that I wanted immediately to dive back into the book as soon as I finished. 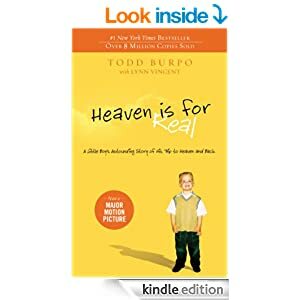 Faith and Honor by Robin Maderich is one book you won’t want to miss! There are times as a reviewer that I feel inadequate. That no matter how eloquently I string together words, they fail to convey all that I found within the pages of a book. Such is the case with The River, By Moonlight by Camille Marchetta. On a rainy, gloomy night in April 1917, young artist Lily Canning falls to her death, drowning in New York City’s Hudson River. The vagrant who jumped in to try and save her tells police he doesn’t think it was an accident. As Lily’s family and friends try to come to terms with her death, they question why she would consider suicide at a time when her life was finally coming together. Having lived through the loss of her beloved father and a short, but horrific marriage, Lily’s first art show was coming up soon. It seems incomprehensible that she would choose to end it all now. But could she have done it? And what would this sudden loss mean to those who were left behind to go on living without her? The River, By Moonlight is one of the finest pieces of literary work I have read in years. Told from the perspectives of family, friends, and the men who loved her–and there are many of those–the complex person who was Lily Canning unfolds like a blooming rose, starting off small, until it fully opens to reveal all its hidden treasures. This story invokes strong emotions from the reader: the sense of loss felt by those left behind, the angst felt by the men who loved Lily–feelings she did not return, except once (and that ended terribly for both Lily and the man), the anger and confusion from those who suspected what Lily might have done, the constant torment Lily always dealt with until she was finally at peace, and the uncertainty of a country on the brink of entering World War I. In an ingenious move, the last chapter is told from Lily’s perspective. Up to this point, the reader has only experienced Lily’s life secondhand. Now, they get to hear Lily’s story and understand the decisions she made and the mistakes she had come to live with. What will make this story a winner with readers is the thorough development of the characters. Henrietta (Etta), Lily’s heartbroken mother, Edmund, the despised husband, Louis, the cousin secretly in love with Lily, Nuala, the servant girl and friend, and many others who allow the reader to experience the full gamut of emotions as Lily’s tale unfolds. The River, By Moonlight is a powerful, gripping story. Exquisitely written, filled with diverse, well developed characters, and brimming with rich descriptions, Lily’s story is one that you will never forget. 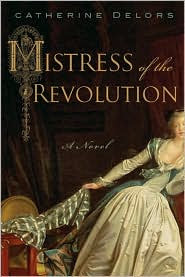 Well-drawn characters, gripping storylines, and rich descriptions fill the pages of debut author Catherine Delors‘s Mistress of the Revolution. While a first person narrative often distances the reader from the story, Gabrielle never once distracted me from all that was happening in and around France in the late 1700’s. A tremendous amount goes on within the 450 pages of this fascinating and captivating novel. Fully explored were the relationships between Gabrielle and her family, Pierre-Andre, her lover Villers, Aimee, and the friendships she maintained and lost through the years. Rich and vivid details flowed throughout, drawing the reader deeper and deeper into a story that realistically portrayed the plight of the late 18th century woman and the tragic events that unfolded in France during the reign of King Louis XVI and beyond. My one and only disappointment is the cover. The artwork was taken from a famous painting titled, The Stolen Kiss, by Jean Honore Fragonard. The image was reversed so that the table and chair are on the left and the gentleman stealing the kiss on the right. I would much have preferred to have seen more of the image of the gentleman–which is hidden inside the book flap–than the furniture, but it is still a strikingly handsome cover. Mistress of the Revolution is a story of impossible love pitted against the most tumultuous time period in France’s history. It is a novel that will reward the reader in every aspect and leave her desiring to read it again as soon as the last word is read. I eagerly look forward to the next book by talented newcomer Catherine Delors.